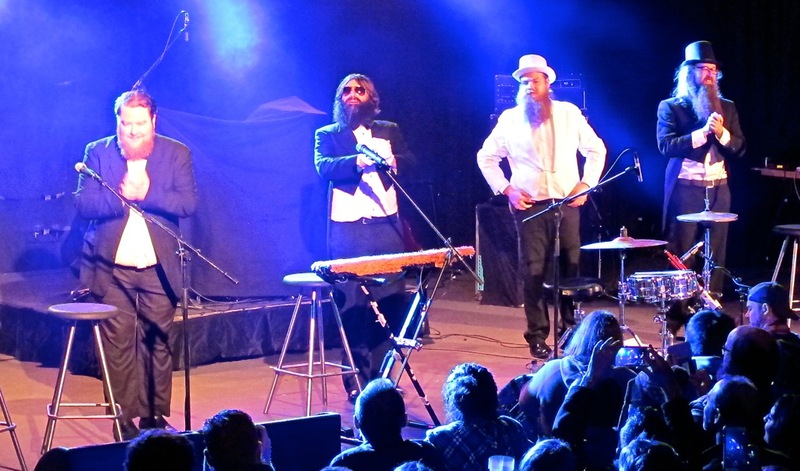 The concept of The Beards is simple – an Australian self-proclaimed “novelty band” from Adelaide that exclusively performs songs around the subject matter of beards. Variations of their monothematicism spans across five albums and their pro-beard agenda has been propagated relentlessly in a live environment across the globe since its inception in 2005. The Beards are currently on a last victory lap across Australia to go out with a bang before they will be ending their touring and live performing career. While it might sound like the concept behind The Beards could quickly grow old – yes, there are beard jokes and beard jokes along with a few beard jokes thrown in for good measure - their jovial stage demeanour, tight quality playing, banter with the audience and great songs make it a rollicking good time. 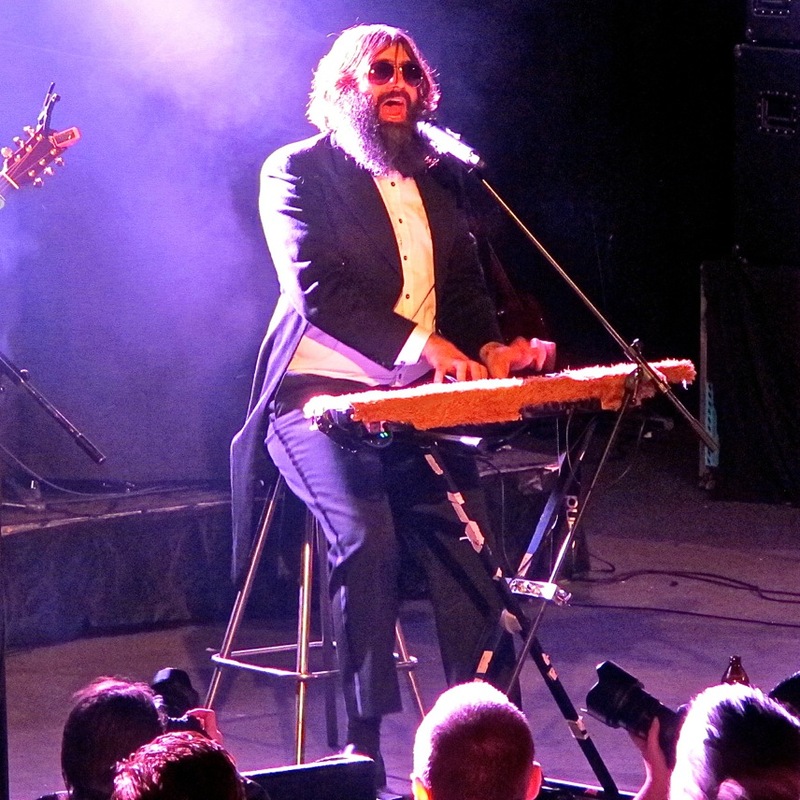 The Beards are seasoned, talented musicians with frontman and Zach Galifianakis Hangover-era lookalike Johan Beardraven, serenader and multi-instrumentalist, being the focus of the action. The evening was split into two sets: An acoustic first half saw the band sharply dressed in dinner suits and in chamber music formation with the repertoire anchored in their folksy songs, while the second half saw the The Beards in more traditional rock mode. No matter the genre, their engaging stage performance had everyone in attendance either singing along or enjoying the show with a smile on his or her face. The fact that a band that sings entirely about beards creates such an atmosphere speaks volumes of their caliber as great songwriters and entertainers – let alone their warped sense of humour. Their farewell tour keeps getting extended and one can only hope that it will prompt them to continue – be it as beardophiliacs or in other incarnations.